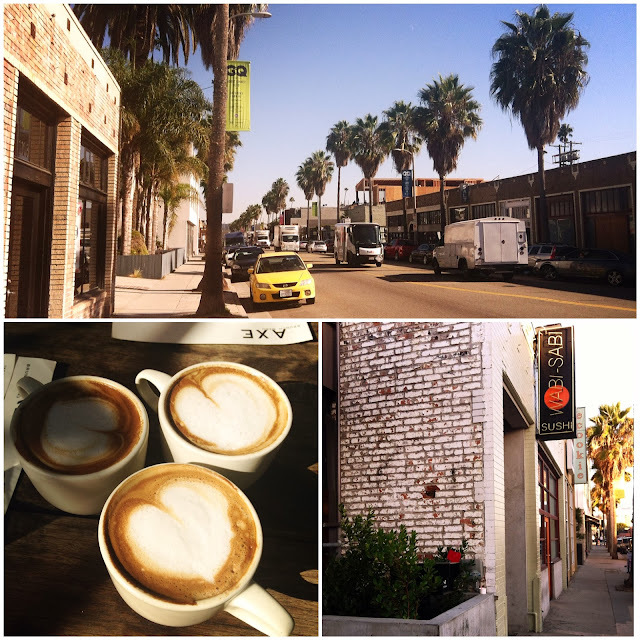 breath * life * flow: walking streets - abbot kinney, venice, ca. 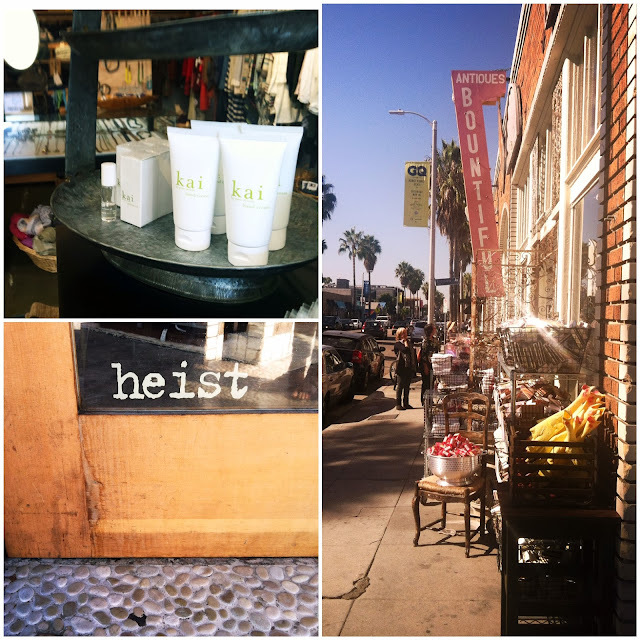 walking streets - abbot kinney, venice, ca. i love a great walking street. 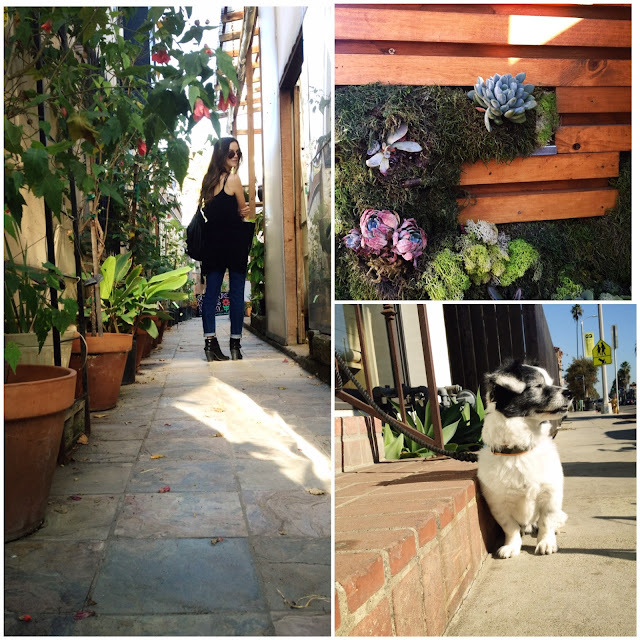 somewhere you can spend a few hours or an entire day, which brings us to a new addition to our blog... walking streets. now and again i'll throw one of my favorites out there in hopes it will become one of yours as well. abbot kinney, in my estimation is one of the greatest walking streets in los angeles. be it great food, shopping, or people watching. 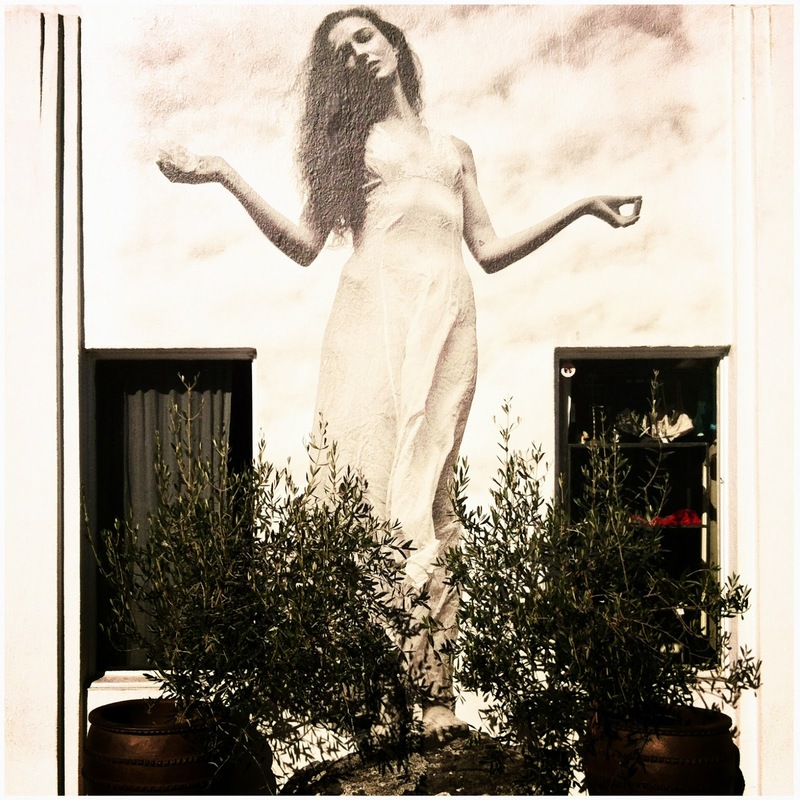 abbott kinney is an eclectic mash of boutiques, restaurants, bars, architecture and people. it doesn't have to be warm out but it helps a lot if it's not raining. take a saturday or sunday and start at hal's bar and grill for old school comfort food. i like to sit at the long bar so i can watch football while i have their famous eggs benedict with french fries. depending on my mood i'll move on for a walk or some window shopping. when my midday sugar rush crashes i head to salt air for a cappuccino and the best monkey bread in the world. a bit more strolling and hitting up a few of my favorite haunts i head to firefly where i stock up on the best ever cards, gifts and goodies. i might pop by bountiful home to see sue's latest merchandise. 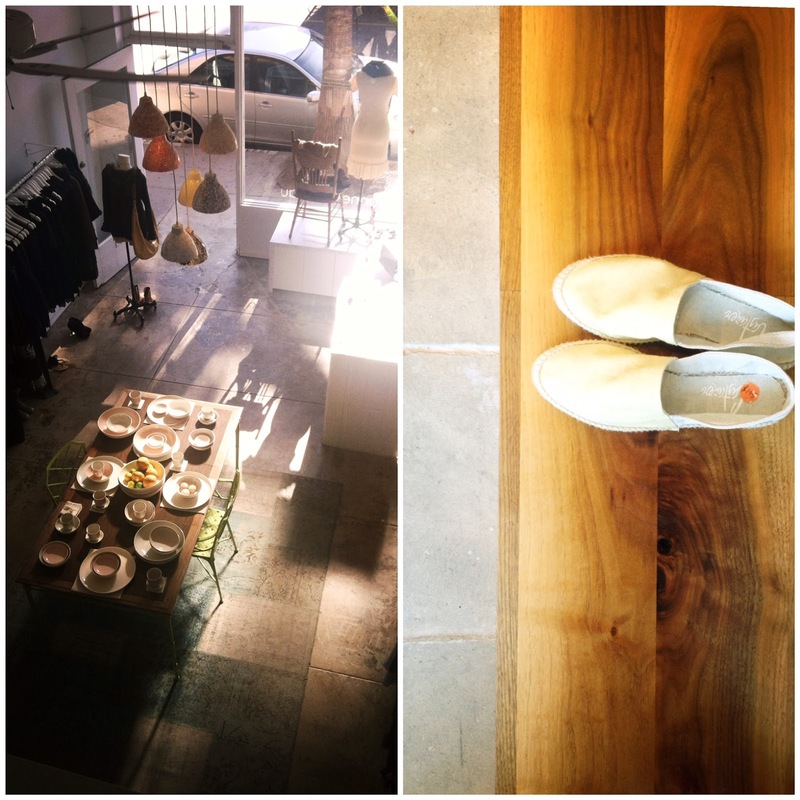 she has impeccable taste and i love to go in, even if only for inspirational decorating ideas. more walking, more browsing, more shopping, more people watching where i inevitably end up at wabi sabi if only for their amazing chili garlic edamame, which i can make an entire meal of, along with a bowl of miso that's so unusual it puts all others to shame.